The union minister finally went up on the stage and delivered his speech after the organisers managed to gather around 50 more people at the venue. Pon Radhakrishnan inaugurates a health and wellness center at Nagapattinam, Tamil Nadu. 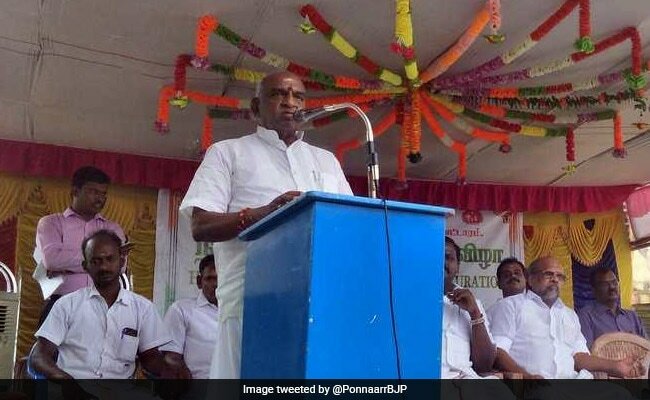 Union Minister of State for Finance and Shipping Pon Radhakrishnan refused to go up on a stage at a government event in Tamil Nadu's Nagapattinam district after he expressed discontent over low turnout of people at the venue. Mr Radhakrishnan was there to inaugurate a state-government run family welfare centre on Friday. Around 20 people were present at the event. Irked by thin attendance, the union minister reprimanded the state health department officials. 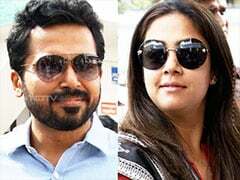 Video footage being circulated on social media websites shows Mr Radhakrishnan getting angry at the officials over the issue. "Where are the villagers? Why should I attend this function for government officials?" Mr Radhakrishnan asked the officials. The minister said he will not take the stage unless the organisers brought in more people to attend the event.